Constantly looking for licensed agents who are strongly motivated and love to be challenged. Join our team and become top agents in Orange County and Southern California. 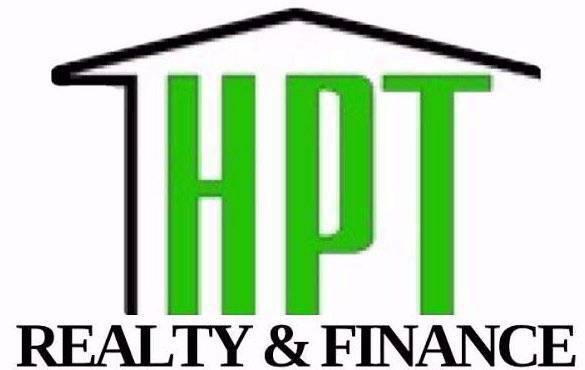 We provide weekly in-house Broker training, support, guidance (one on one Mentorship) and leads. We give you exclusive buyer leads that you will not be able to find elsewhere. We have "FAST TRACK" program that successfully given boosts to many new agents at the start of their real estate career. Many of our brand new agents had closed 3 deals or more in their first months.  Large and expanding company HPT needs an energetic team player, familiar with open and close accounts for customers. Process documentation of accounts accurately by having in dept of products and services. Contribute to the achievement of company sales goals by aggressively selling products and make referrals. May take loan applications if successfully completed Fundamental of Lending. Coordinate for promotion events and social media. Must be proficient in Vietnamese and English. 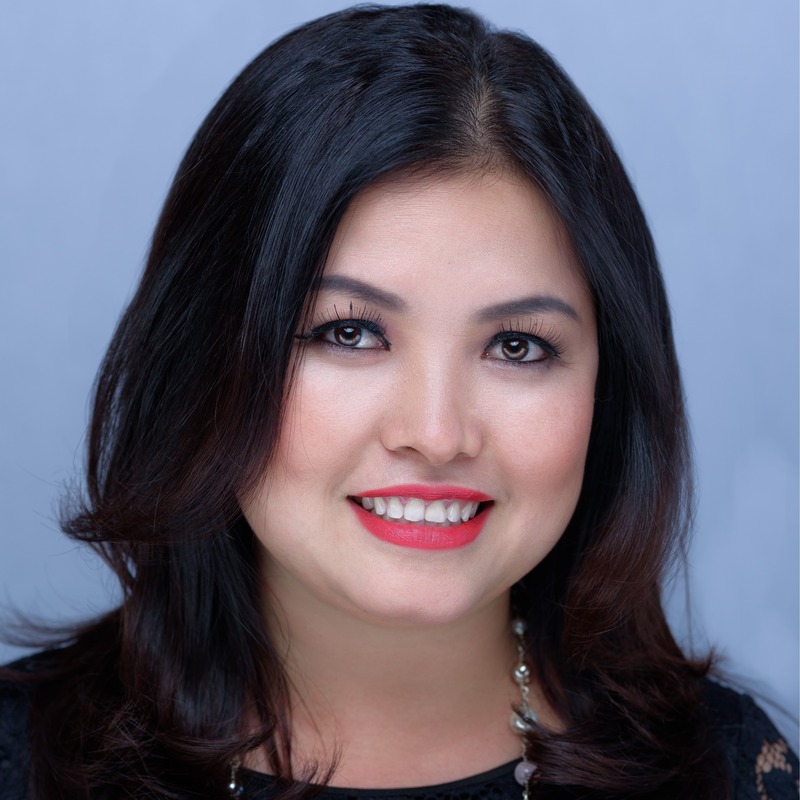 Must have good knowledge of Viet Nam geographical for real estate mortgage and Viet Nam residential-commercial mortgage closing. Act as the customer service representative for real estate buyers. Assisting customer in developing promotional materials that were used to obtain new purchase. Develop accurate property valuations for single home, condo, town home, manufacture home in Viet Nam and monitory regulatory and house market adjustment in Viet Nam.